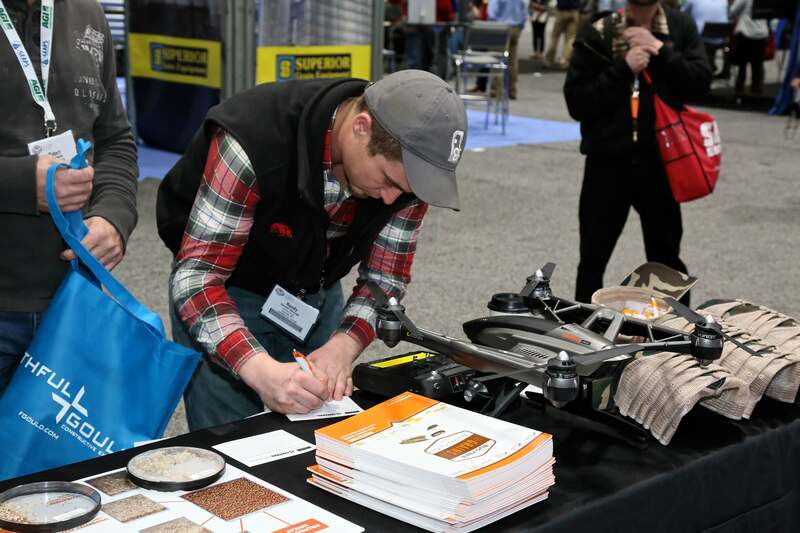 Do you have a product or service that can help the grain industry work more safely or efficiently? 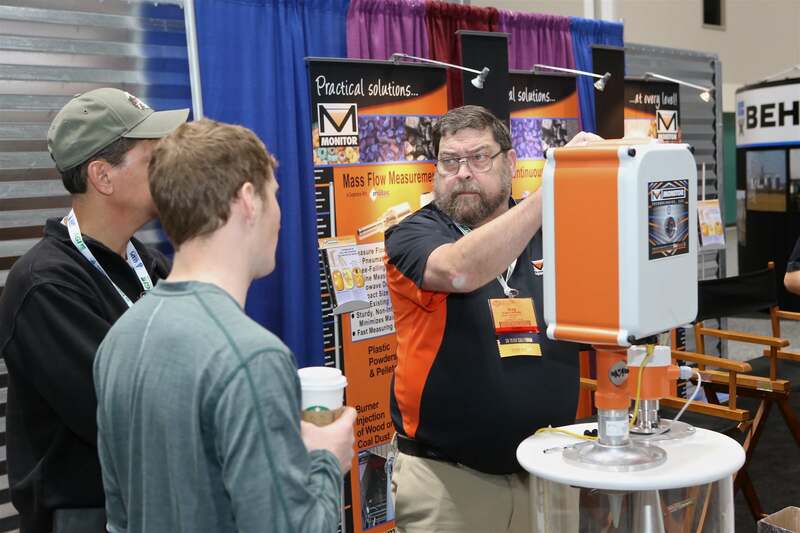 The Expo is the best way to share it with the grain handling and processing industry. 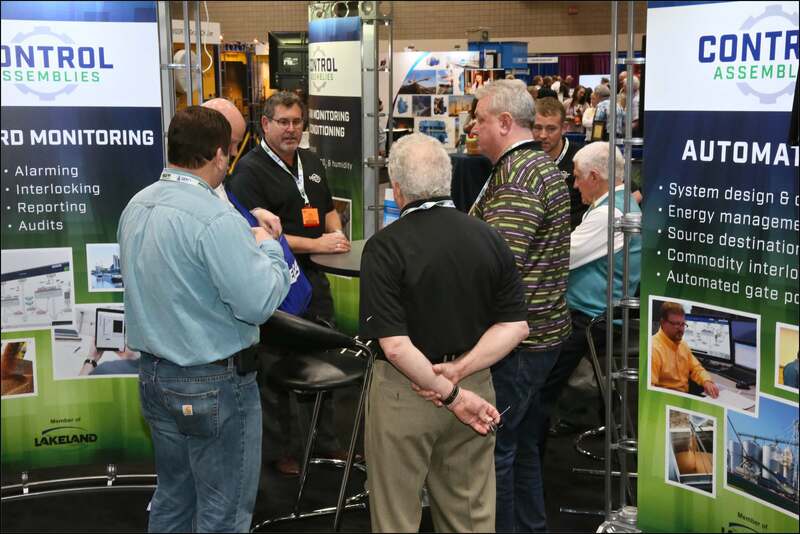 Booth sales are currently open for GEAPS Exchange 2020 in Minneapolis. 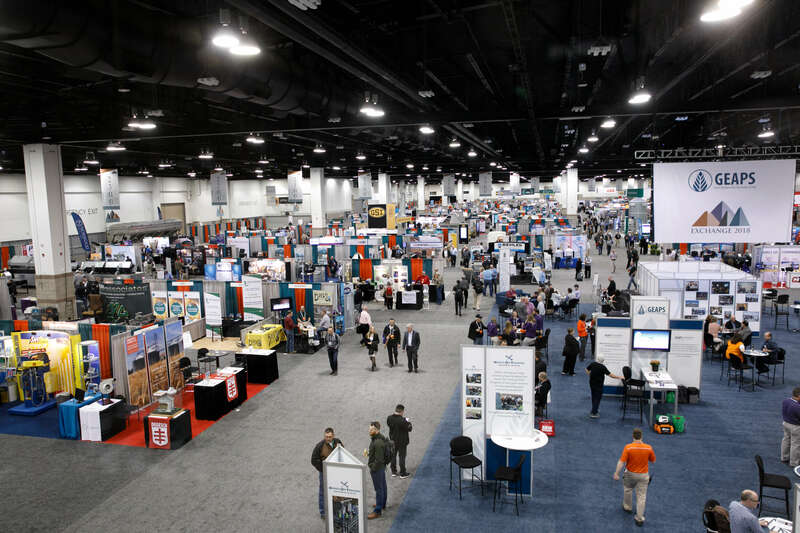 The Expo at GEAPS Exchange 2019 in New Orleans is SOLD OUT. 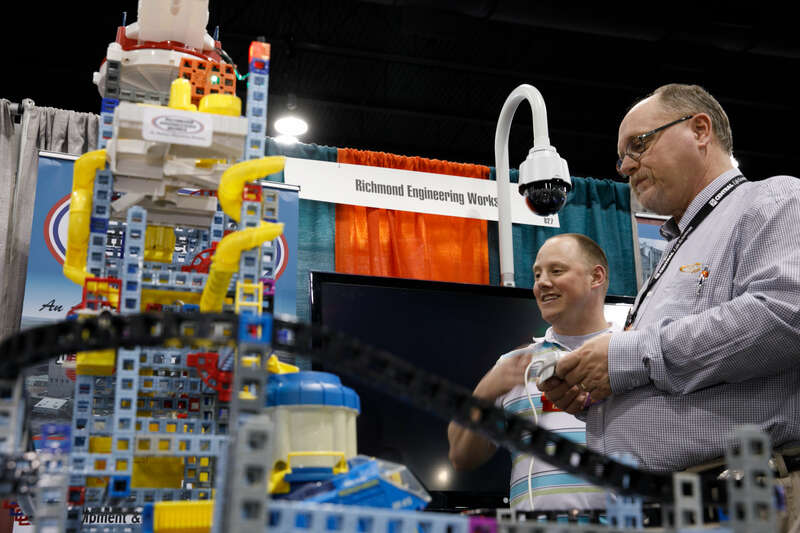 Meet all levels of employees in the Expo Hall, from decision-makers with purchasing power to operations professionals who will be using your product on a daily basis. 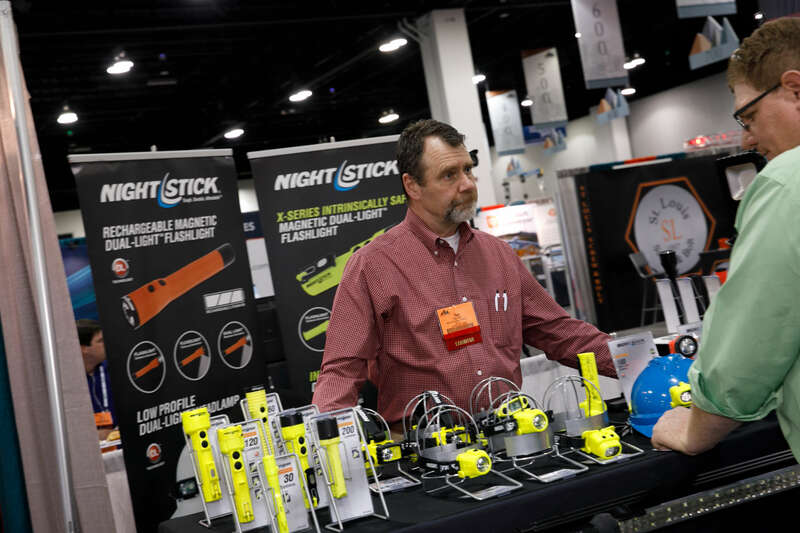 Get your product in front of them so they can see the benefits first-hand and ask any questions.